YN600EXRT ⋆ 100% Private Proxies - Fast, Anonymous, Quality, Unlimited USA Private Proxy! 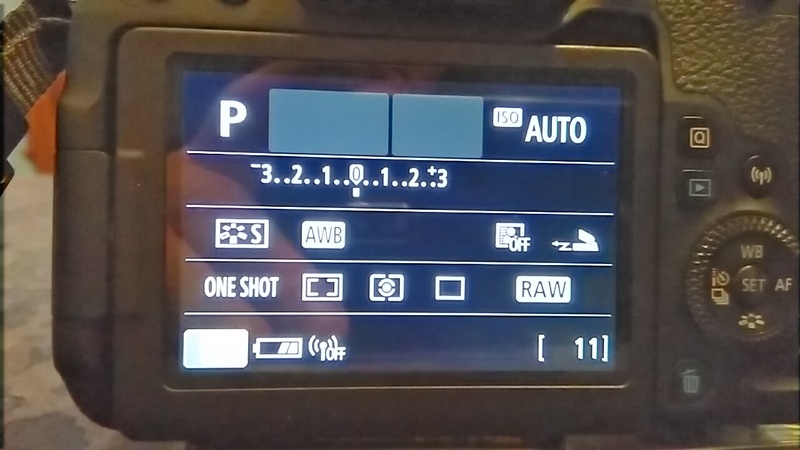 I am able to get HHS working on the Canon T6 with the Yonguno flash, but when I go to 1/4000, ISO 100, and f1.8, the picture comes out with a horizontal band that is lighter than the rest of the picture. I can’t figure out if this is a defect in the flash, where it is pulsing to many times during the curtain sequence, or something with the camera. Using the Yonguno YN-E3-RT as the trigger. Playing with settings, even at 1/1000, ISO 400 still getting that lighter horizontal band. 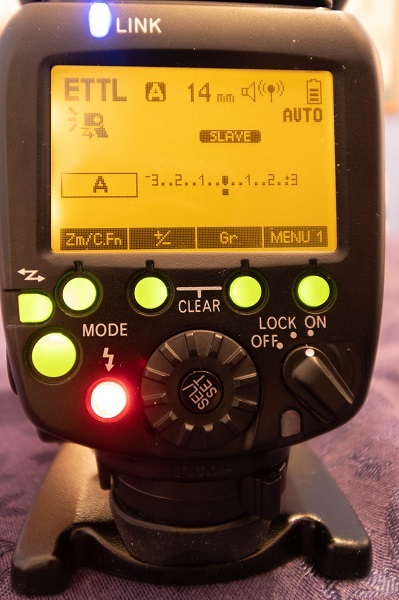 When regular on board flash is used, no issues. Any ideas? Could it be a hardware defect, or am I overlooking something?